While aggregation of TNFR-F members in the plasma membrane is required to initiate signaling (Fig. 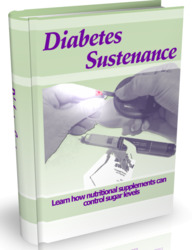 1), additional organization of the receptors and their associated signaling molecules may also be necessary. Recent work indicates that the signaling complexes of several members of the TNFR-F are assembled in specialized regions of the plasma membrane known as membrane microdomains, or rafts. These regions of the plasma membrane, enriched in sphingolipids and cholesterol, are known to be sites of organization for various transmembrane signaling complexes . 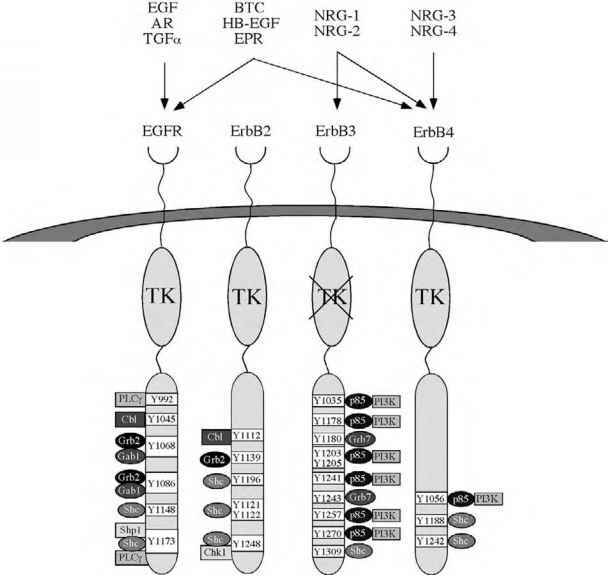 Members of the TNFR-F associated with rafts include CD40 [10,11], CD95 , and TNFR1 . The oncogenic Epstein-Barr virus protein LMP-1, which mimics CD40 signaling in many respects, also localizes to rafts [14,15]. 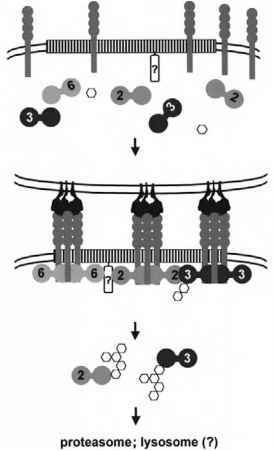 Figure 1 Working model of assembly of TNFR-F molecule signaling complexes in the plasma membrane. Aggregation of receptors (gray) by their trimeric ligands can lead to their movement into cholesterol rich lipid rafts (striped bars), to which they can recruit the TRAF molecules. TRAFs can interact with one another, and with incompletely characterized raft-resident proteins (box with question mark). It is likely that there is diversity of complexes of the same receptor, due to binding of different TRAFs to individual trimers; also, distinct members of the TRAF family may show different temporal association with particular receptors. Following receptor binding, some of the TRAF molecules can induce their own ubiquitin-dependent degradation (hexagons), in addition to facilitating the degradation of neighboring TRAFs. This may be an important mechanism for regulation of the signal cascade. (acting as adaptor molecules) with as yet uncharacterized signaling molecules residing in microdomains . Finally, membrane rafts may be integral to the timely termination of signaling. The CD40 signaling complex is internalized following its aggregation at the plasma membrane [10,20], and while it is not yet known if this internalization is raft mediated, membrane microdomains do appear to participate in a number of endocytic processes .